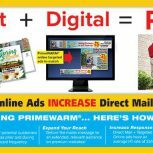 Targeted Online Ads INCREASE Direct Mail Response! 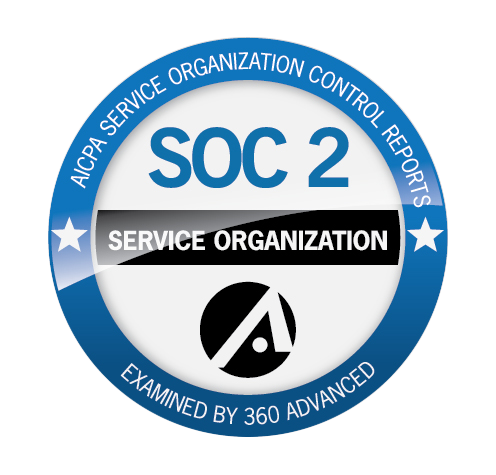 Want to increase your ROI with a highly visible strategy? Print+Digital is the way to go! 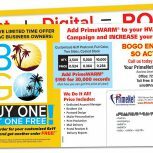 When you add a PrimeWARM® targeted digital marketing campaign to your already powerful direct mail message, you’ll not only increase the visibility of your campaign, you’ll also add value in the brand recognition that comes along with visual repetition – Which of course, translates to paying customers! Deliver your message to your potential customers in the same geographical areas prior and during your mailing to increase postcard frequency. have an average lift rate of 25%! 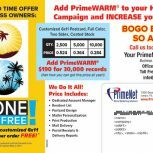 Add PrimeWARM® for ONLY $190 for 30,000 Records! 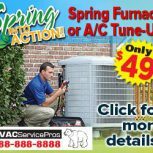 Ask about special offers for your targeted online advertising today!